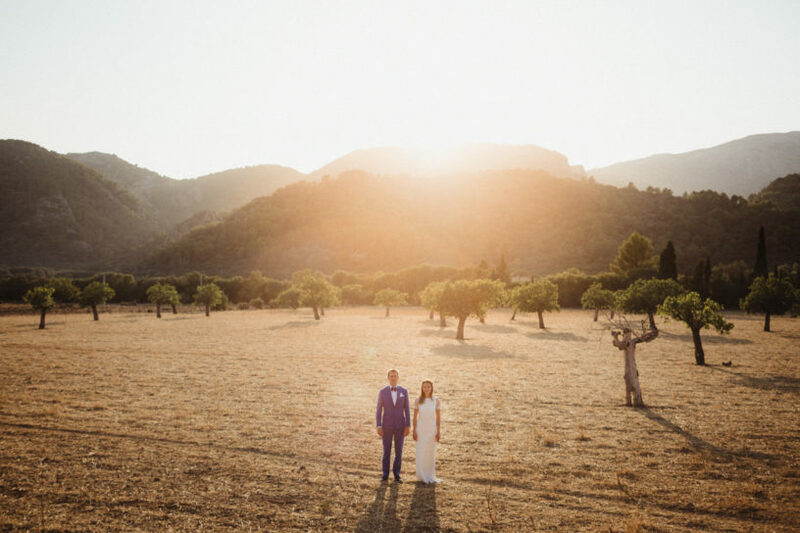 We had such a wonderful time planning J and A’s exquisite wedding ceremony and reception at this typical Mallorcan finca. 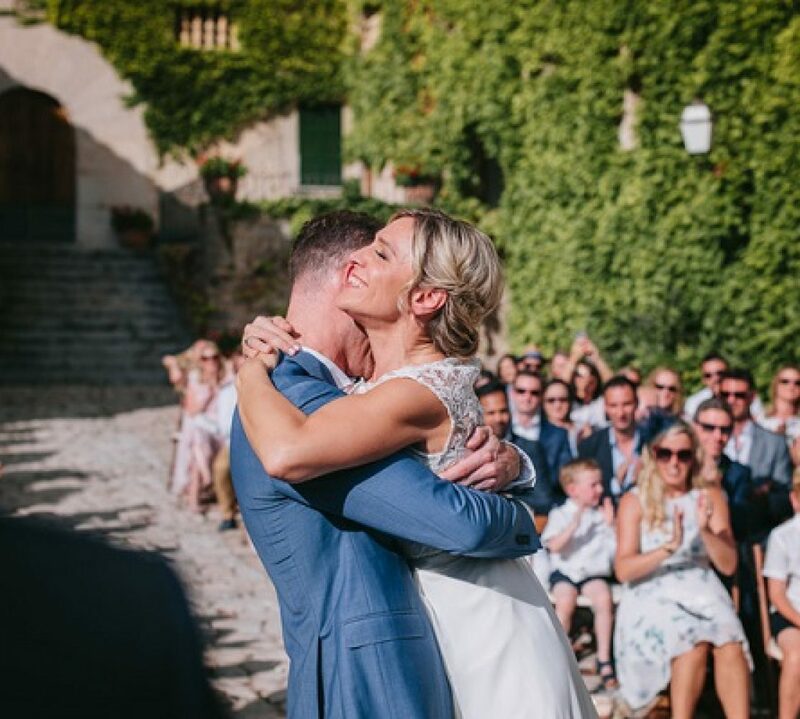 All of their guests were surrounded by lush green landscaping and cool summer breezes, red tones with candle light and elegant romantic lighting. This wedding was full of personal touches with a mix of lounge furniture and a variety of delicious foods. The bride and groom surprised their guests with a variety of delicious cocktails as an added late-night treat as guests danced the night away beside the pool. Here are some of the fabulous images from J and A’s wedding extravaganza. Enjoy!